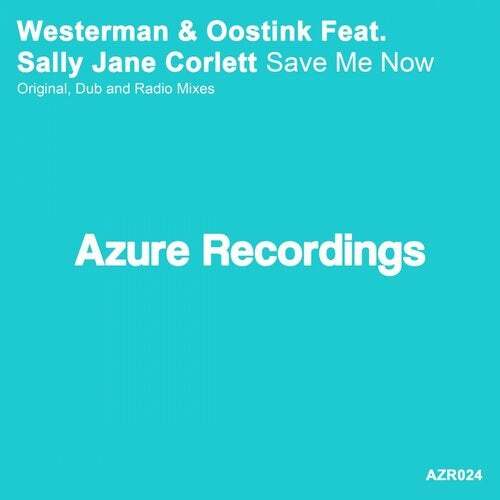 First release of 'Westerman & Oostink' to Azure Recordings, melodic Progressive Trance, accompanied by the beautiful voice of 'Sally Jane Corlett'. 'Save Me Now' is a track with a classical structure or 'old school', This begins with a powerful beat, accompanied by a Bassline, which moves the track. Break shows us the great main Leads, along with the fantastic voice of Sally. Package includes Original, Dub and radio edit. Nice release for this spring!